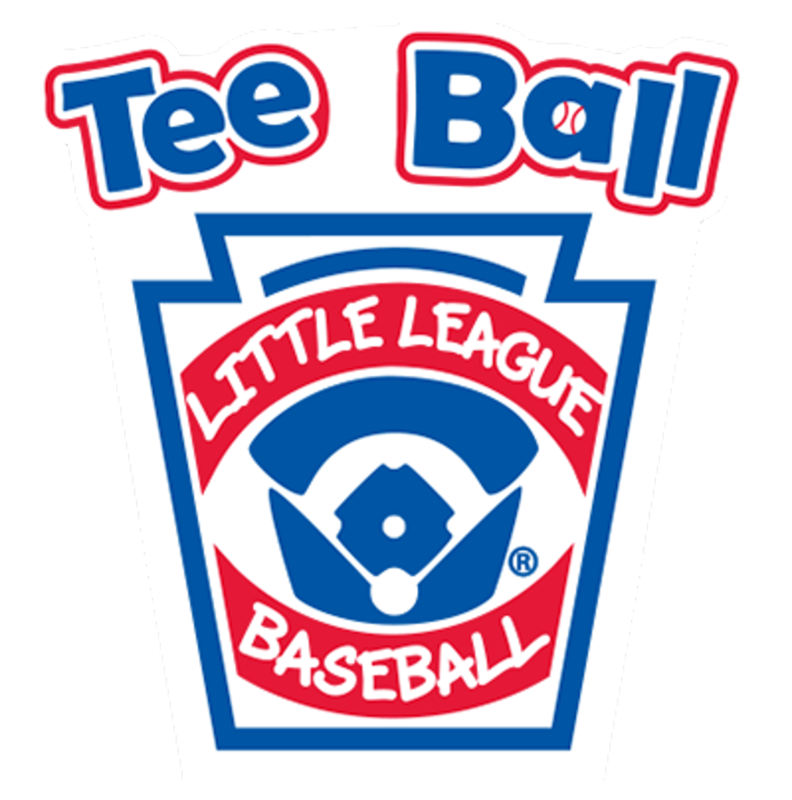 We are pleased to announce that Western Duluth Little League will add a Tee Ball program beginning in 2019! Tee Ball is a non-competitive program focused on fun, fitness, and fundamentals where our youngest players are first introduced to the basics of baseball. WDLL strives to provide a Tee Ball experience focused on teaching the fundamentals of the game in a fun environment while incorporating a high level of physical activity. Tee Ball will be open to players ages 4-5, with 6 year-olds having the option to stay in Tee Ball or move up to the Intro League. The teams will be grouped by neighborhood, with teams representing the Merritt, Morgan Park, and Piedmont areas. These smaller neighborhood units will also have the opportunity to collaborate through group practice sessions held at our Western fields. Western Tee Ball players will enjoy all of the benefits of being a Western Little Leaguer, including Duluth Huskies "Buddy Nights," the opportunity to participate in Western's Opening Day celebration, the inaugural WDLL Tee Ball Jamboree, and more. WDLL is also committed to a dynamic and growing partnership with the Duluth Area Youth Softball Association (DAYSA), which operates Tee Ball programs in other areas of Duluth. In the end, we believe a close partnership between our two associations will provide a strong neighborhood experience while focusing on long-term developments and improvements to local baseball and softball. If you have questions or would like more information, please contact info@westernduluthlittleleague.org.